There is a lot in the media at the moment regarding recycling, where is it ending up, possibly in landfill or even being burned. 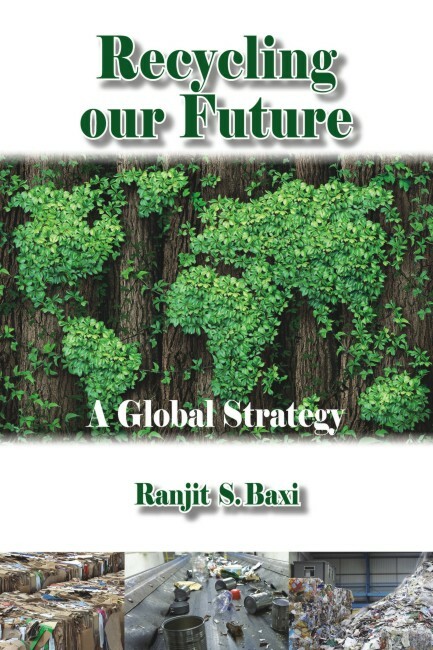 So it feels like an ideal time to mention Ranjit S. Baxi's book Recycling our Future, a global strategy. This book is about the forces and drivers that impact upon the recycling business – it is about the practicalities. By understanding exactly how the recycling system works, who is benefiting and who is suffering, then we will at least be better informed and perhaps take different decisions, not only about what we consume but also how we deal with what is discarded. 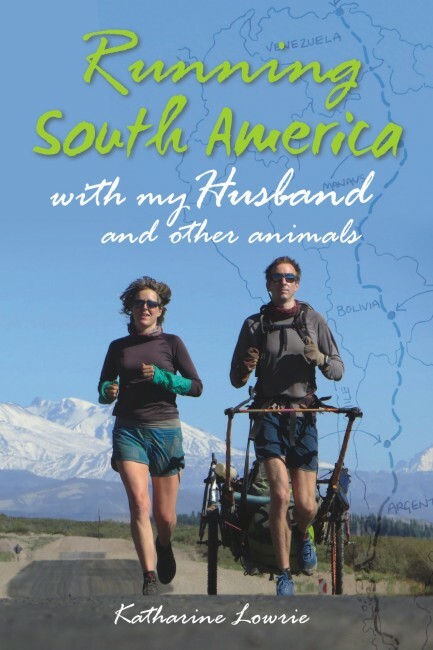 Katharine will also be speaking at Rutland Bird Fair, about her book Running South America with my Husband and other animals.